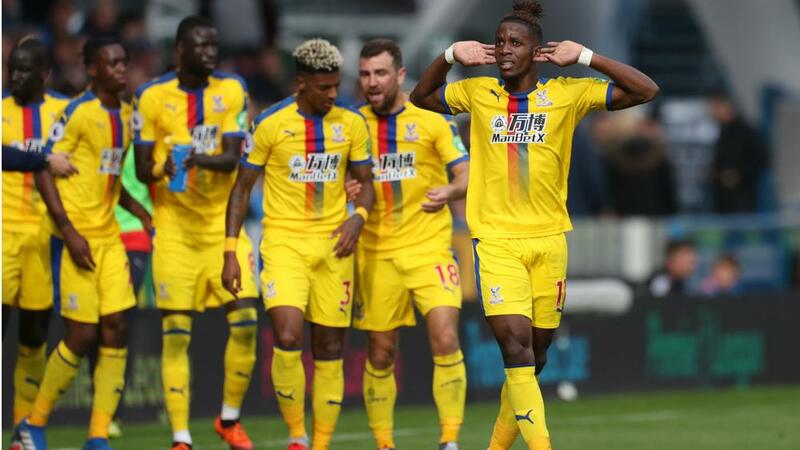 Ghana striker Jordan Ayew has said that he is not surprised by Wilfried Zaha's heroics in Crystal Palace's 1-0 victory over Huddersfield Town in the Premier League last Saturday. Ayew was just one of those post-match who was admiring the quality of the winning goal from Wilfried Zaha but the quality of the finish didn't take him by surprise. “I am not surprised because I know how good he is, a top player and an important one for us," he said. "If he keeps on doing this then we will have a good season." 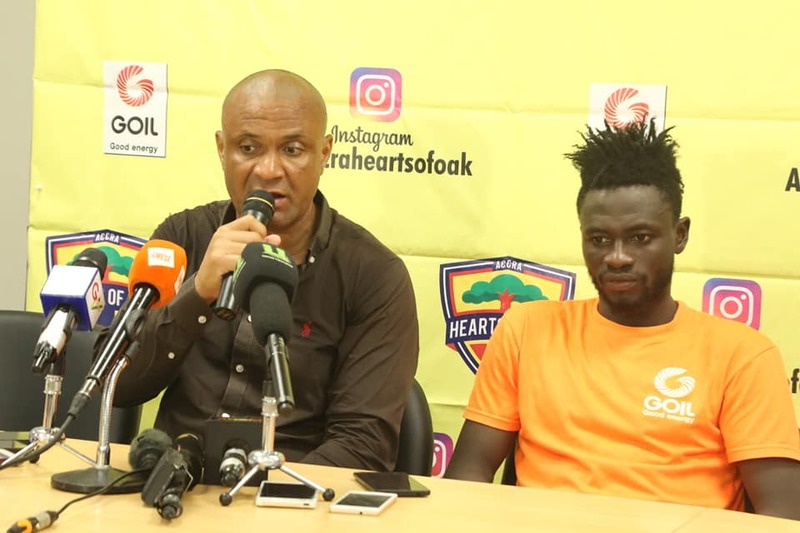 He added: “Today the shape changed with a 4-3-3 formation but I don't mind because I just want to be on the pitch and if I am given the opportunity I will give 100% for the team. “I got a few knocks but that's football, it's a man's game and you expect that with what my position demands and I don't have any problem with that."